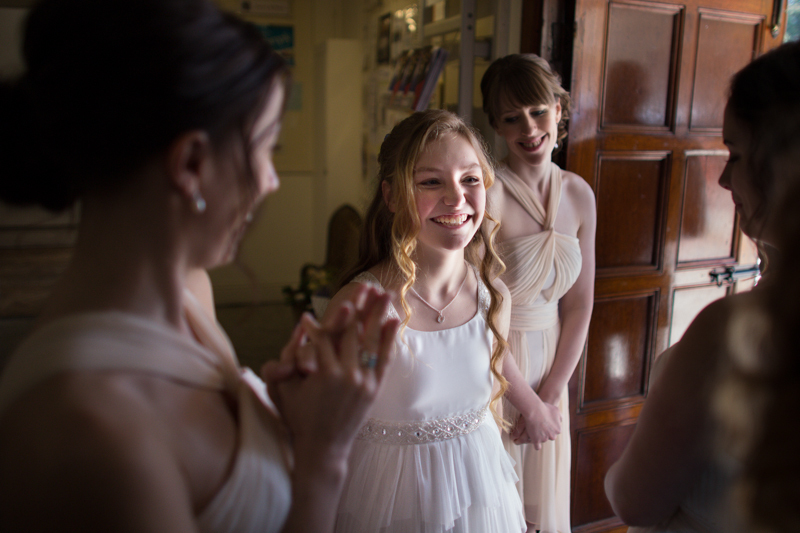 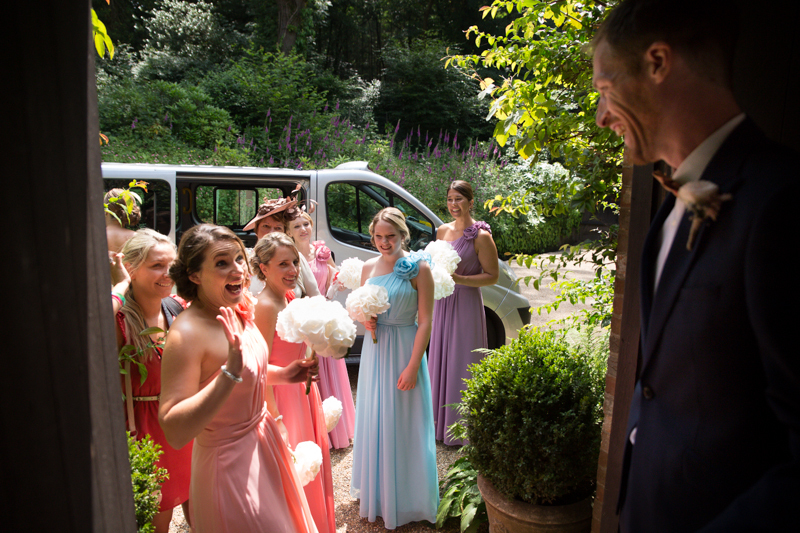 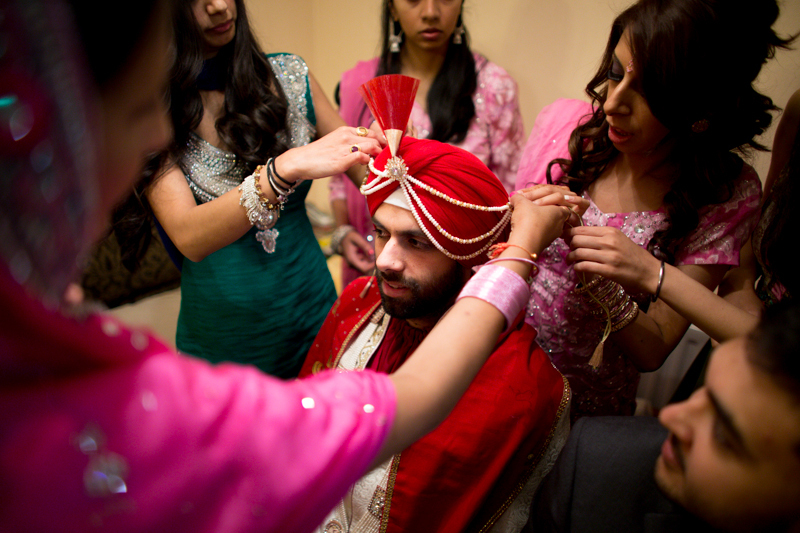 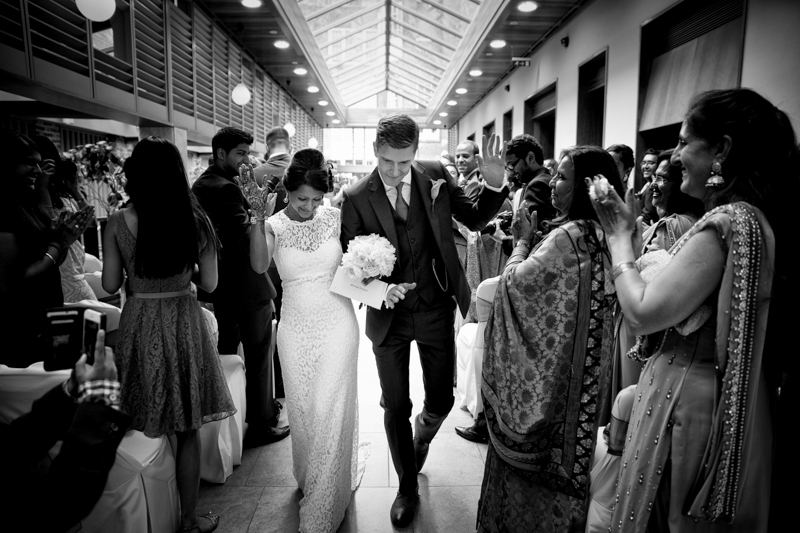 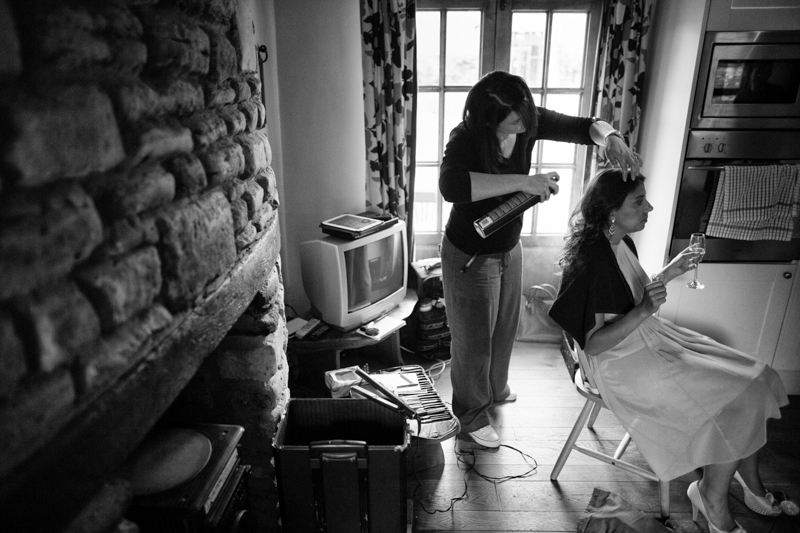 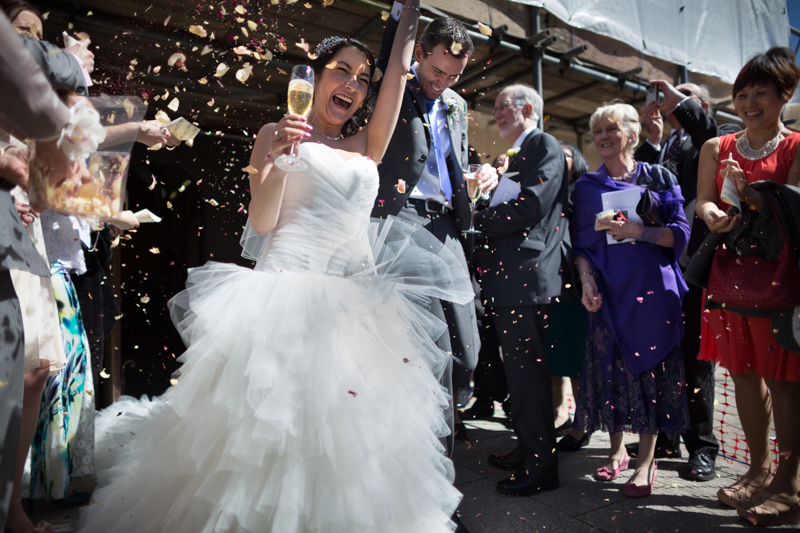 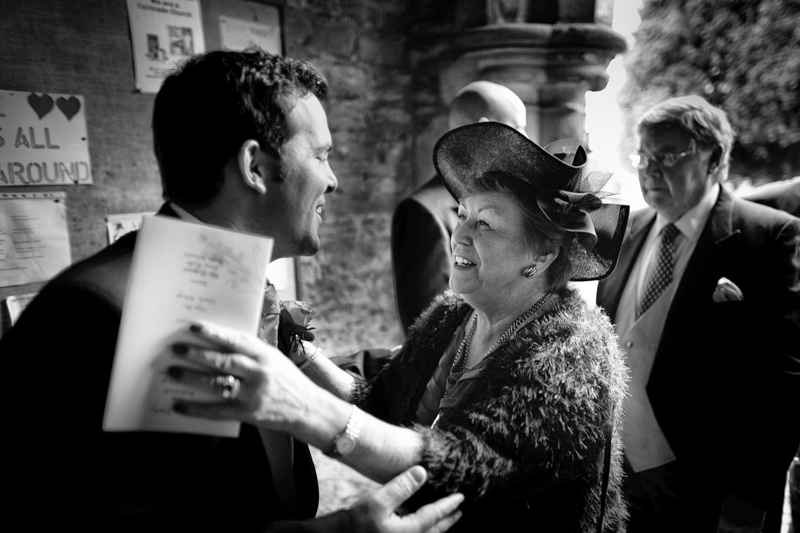 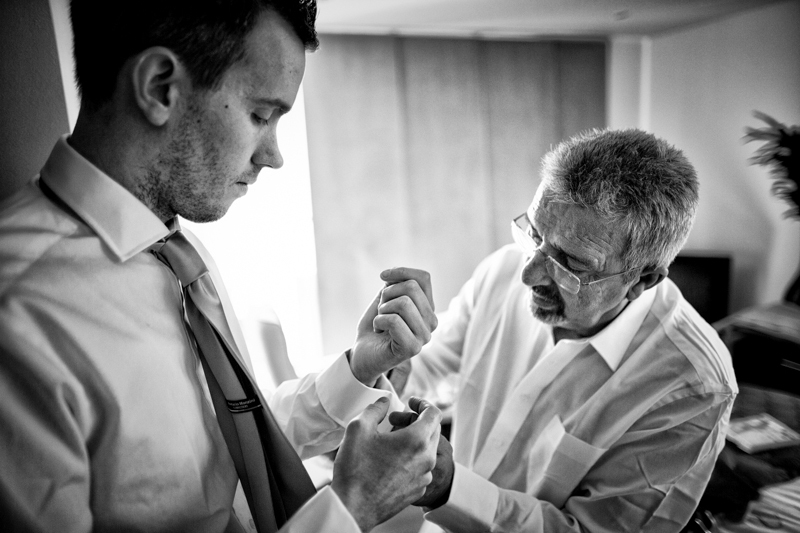 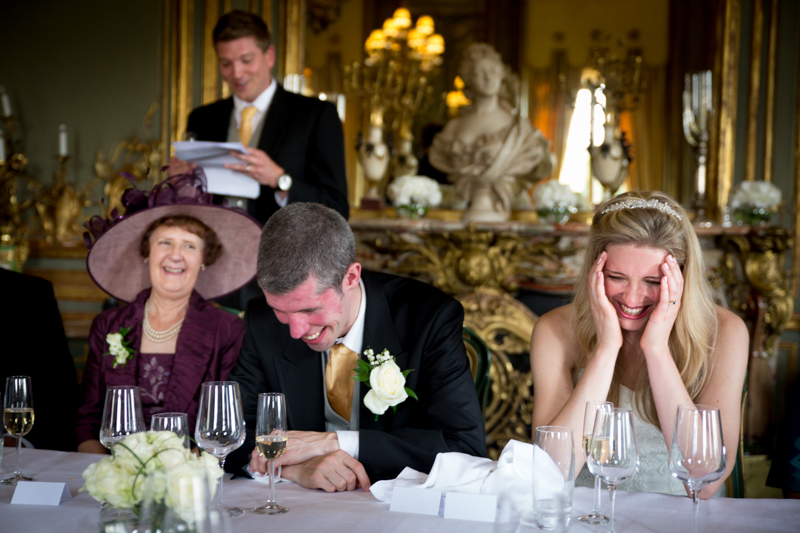 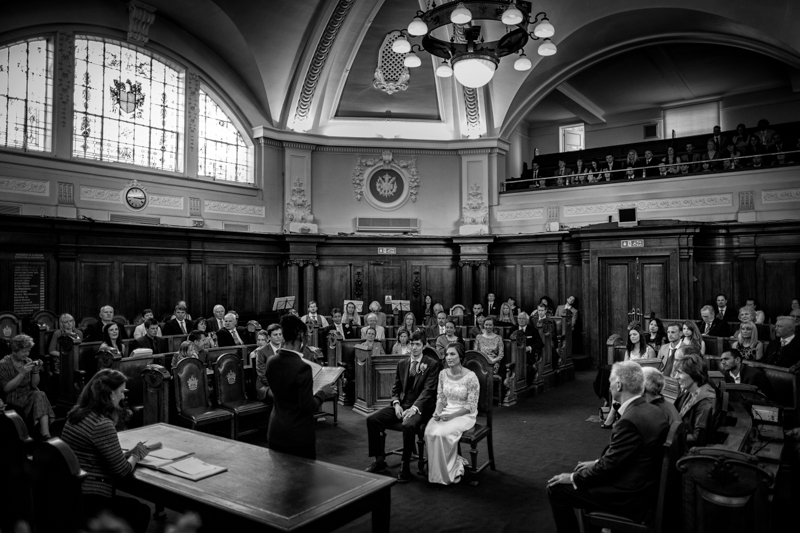 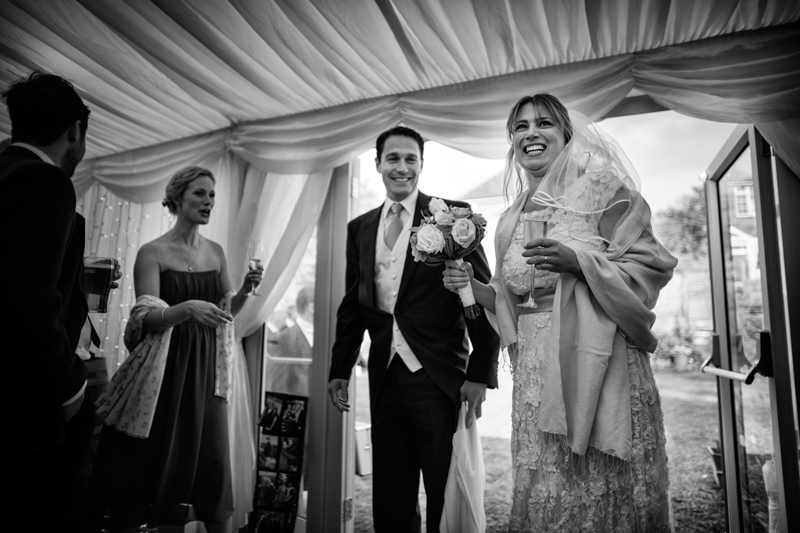 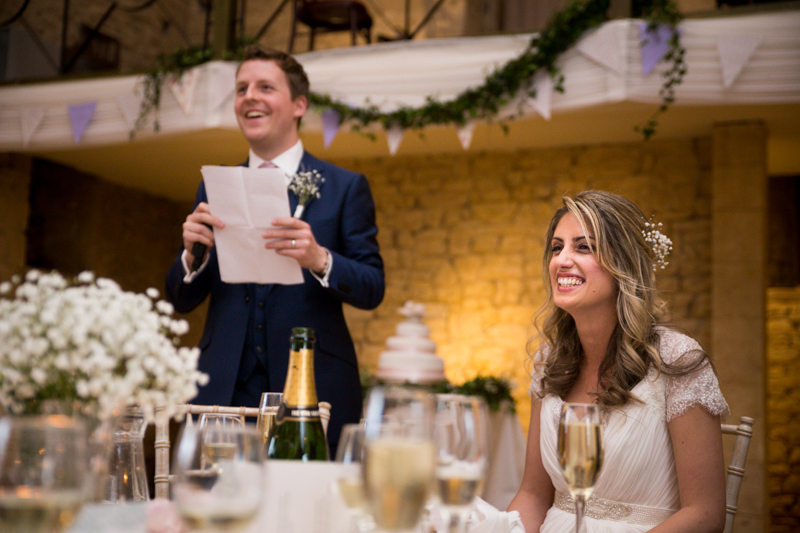 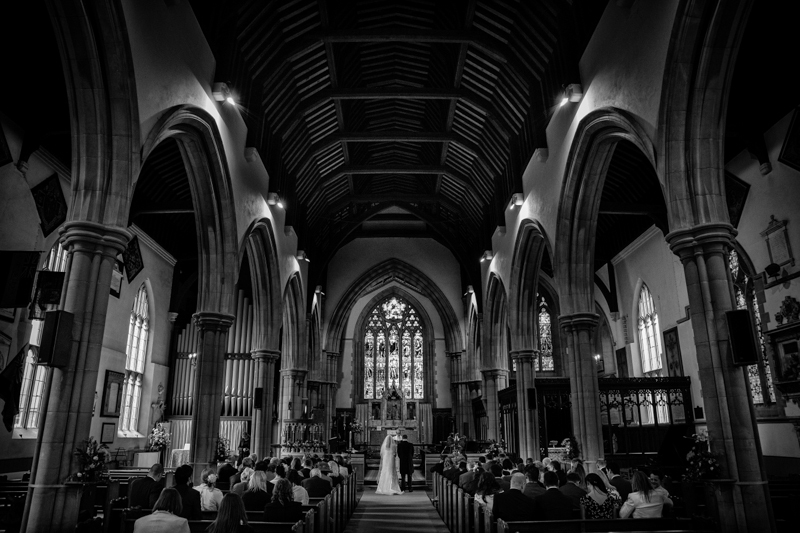 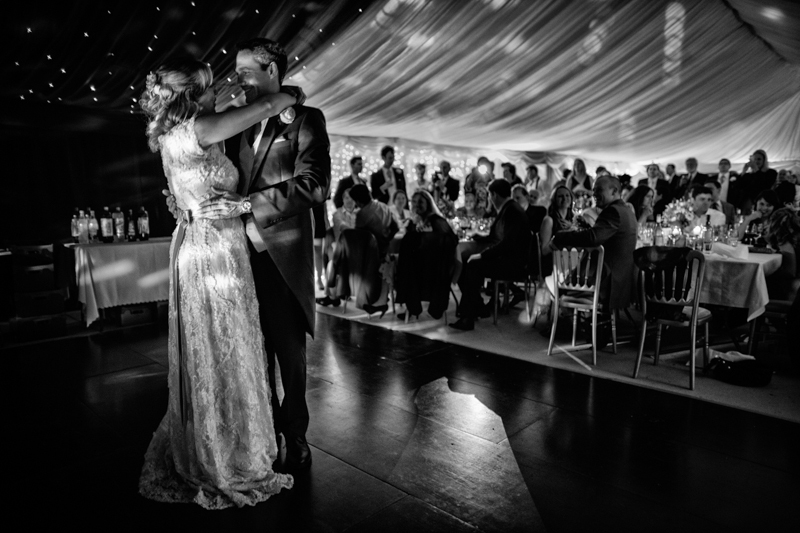 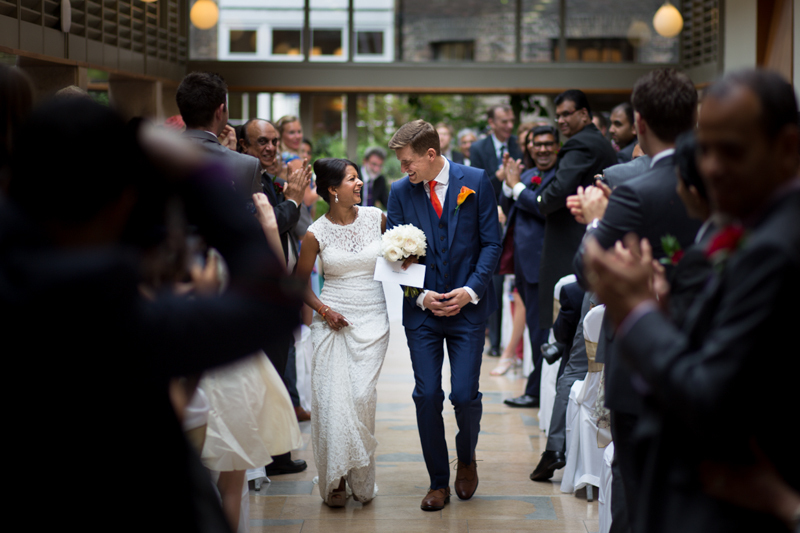 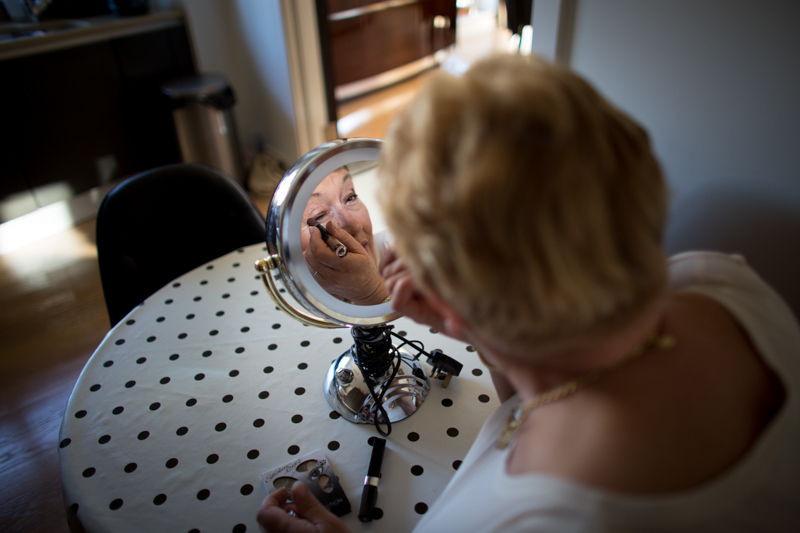 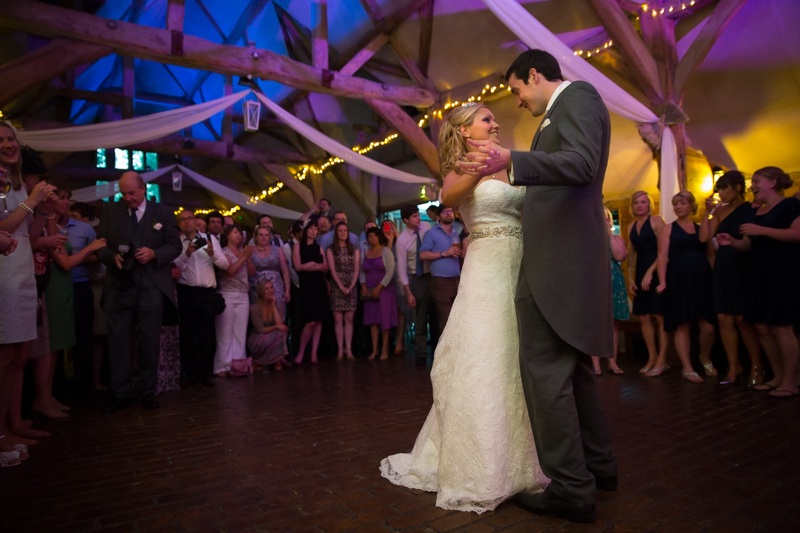 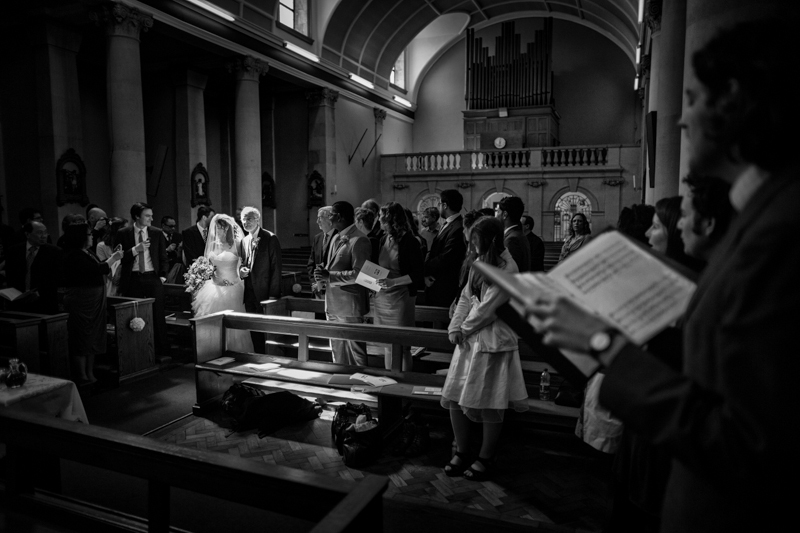 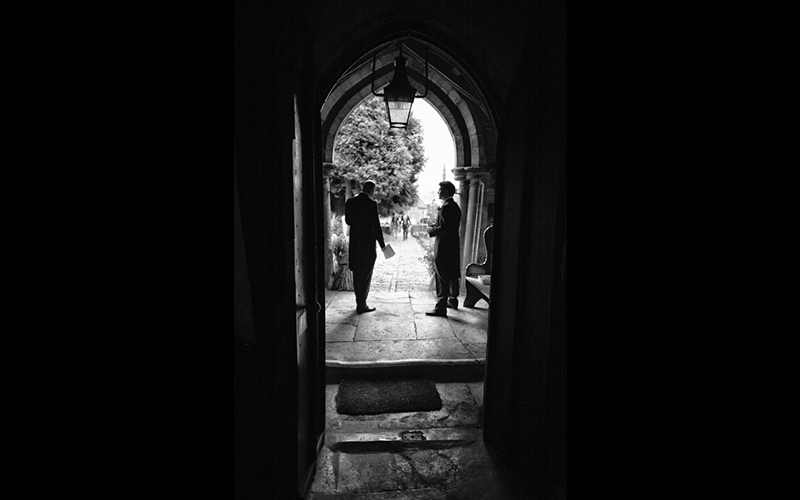 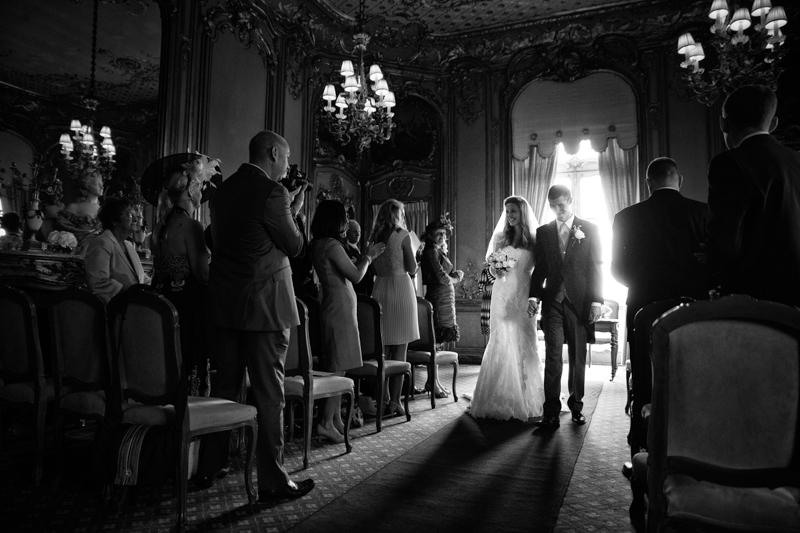 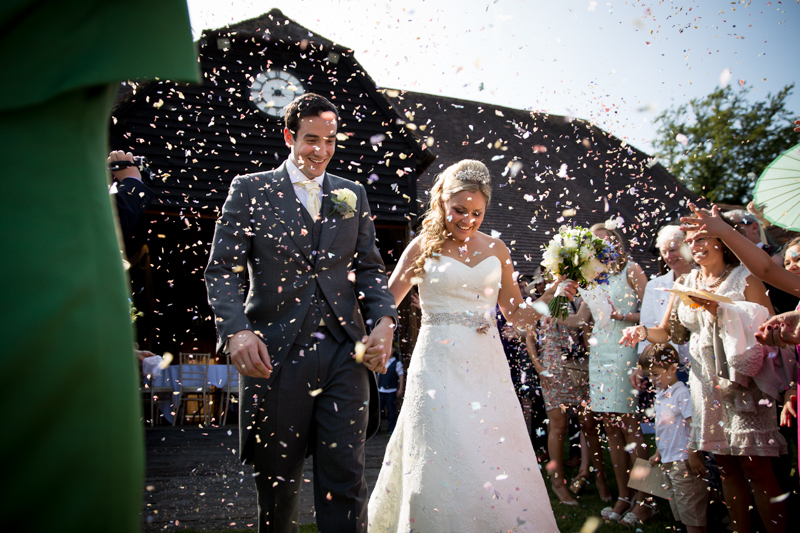 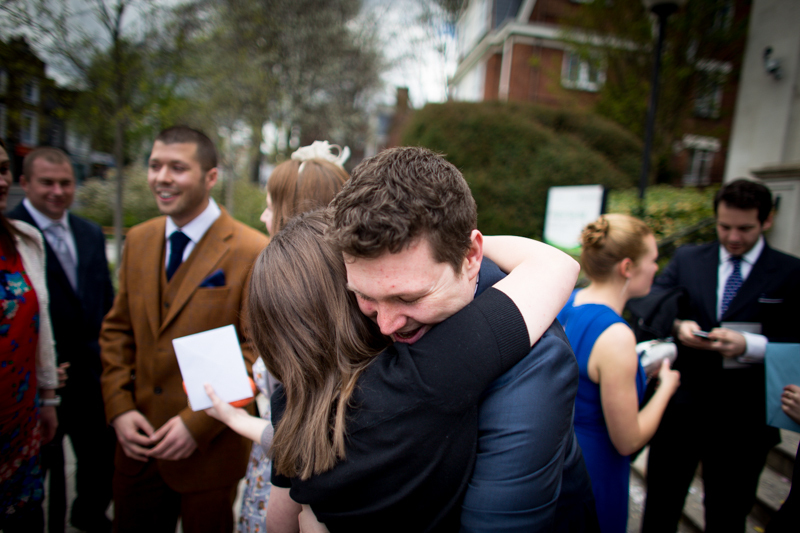 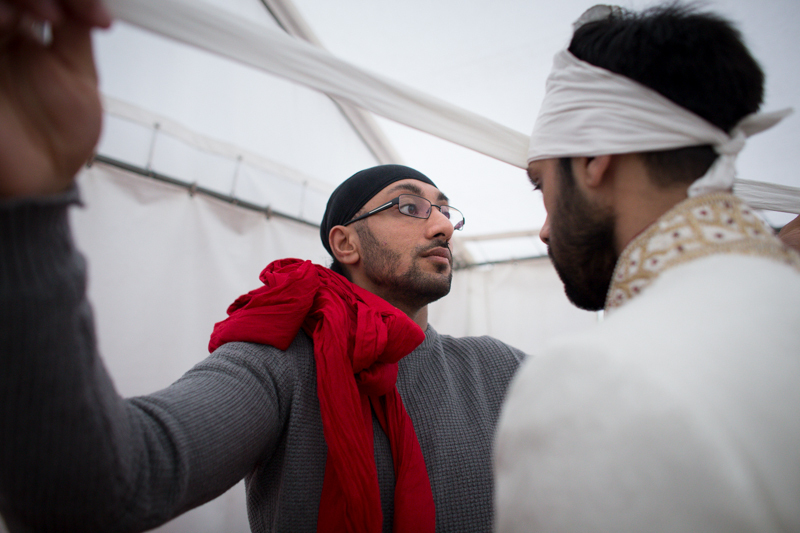 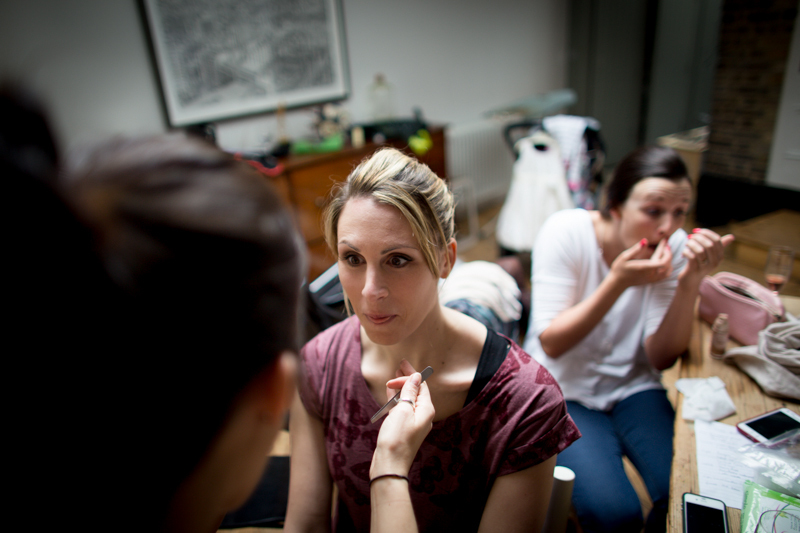 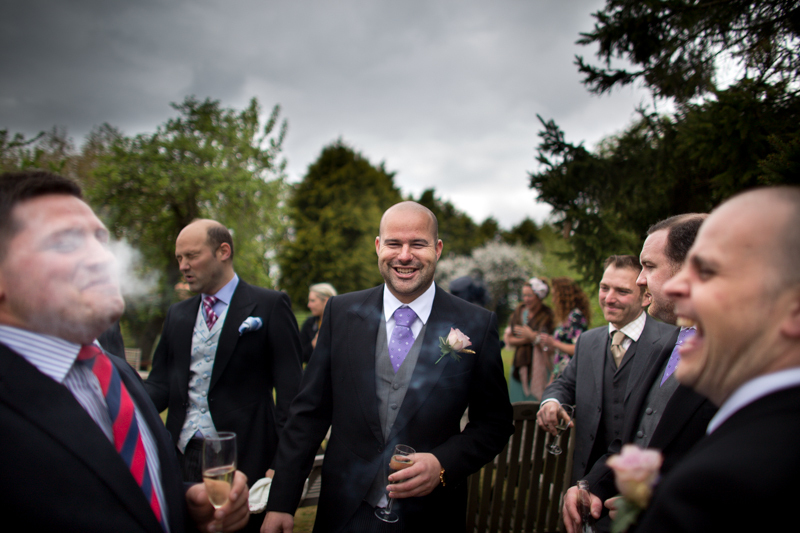 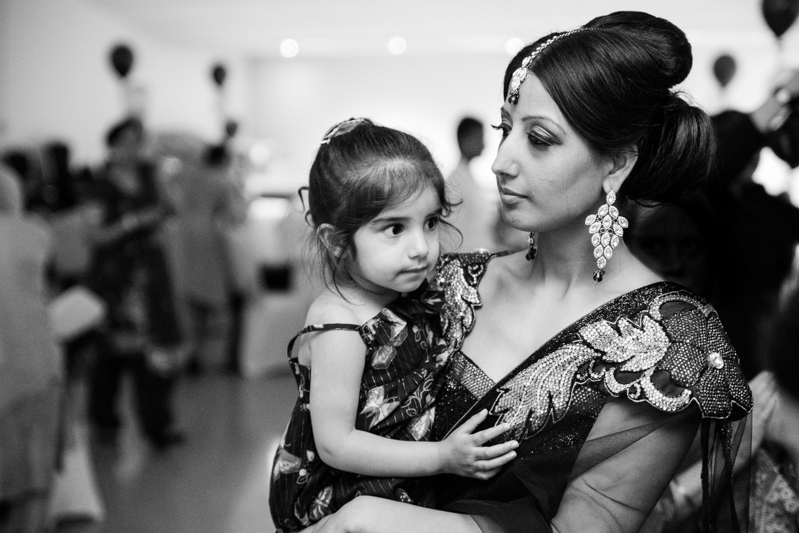 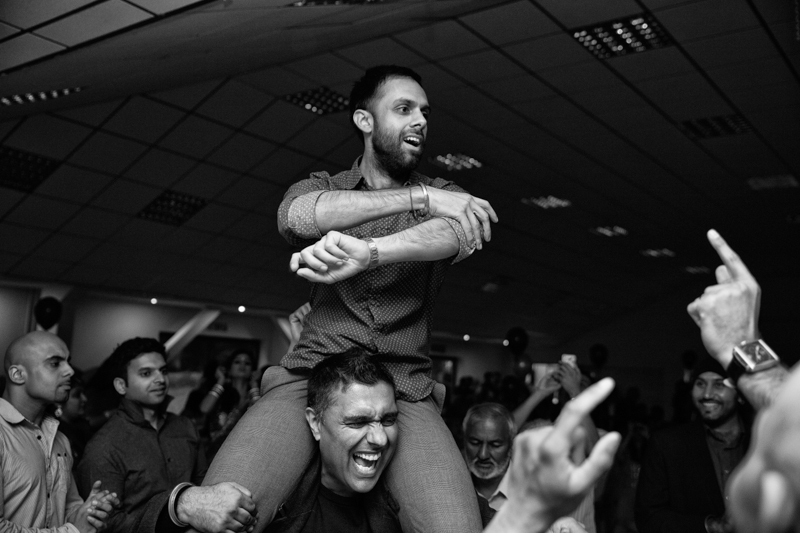 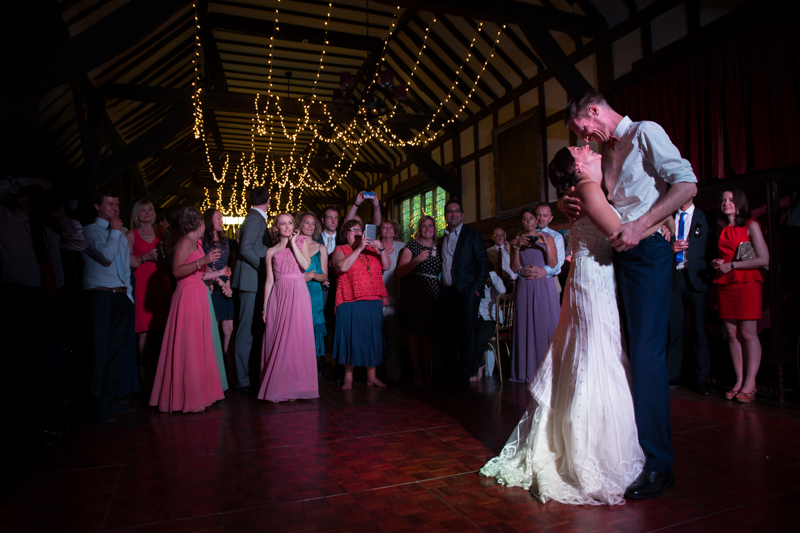 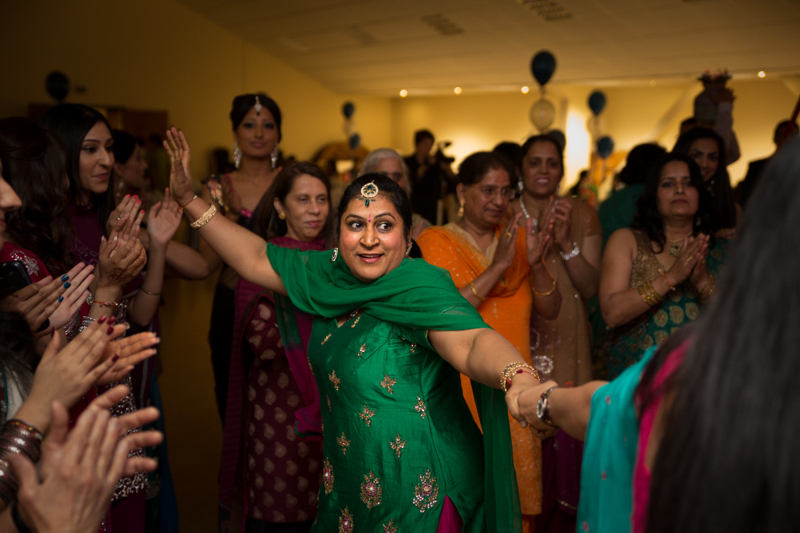 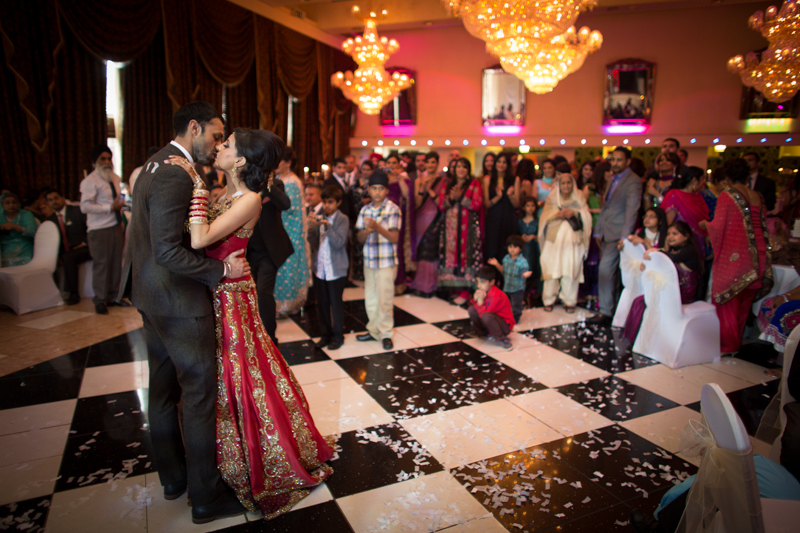 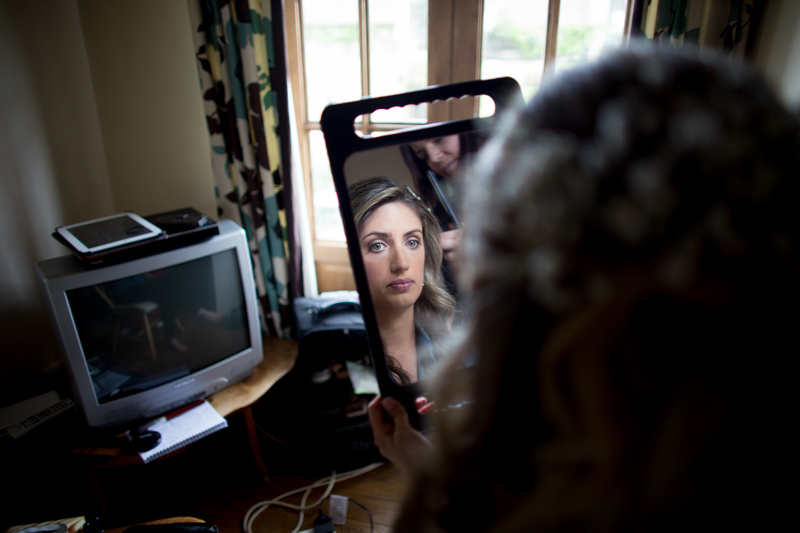 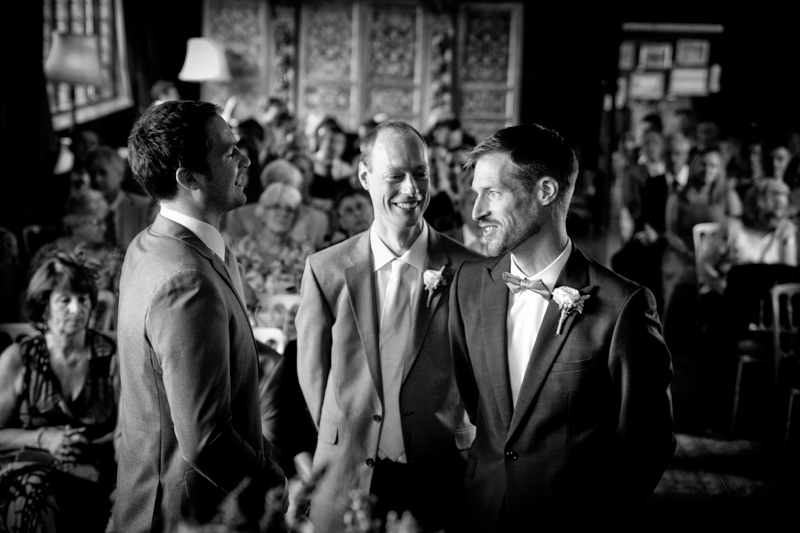 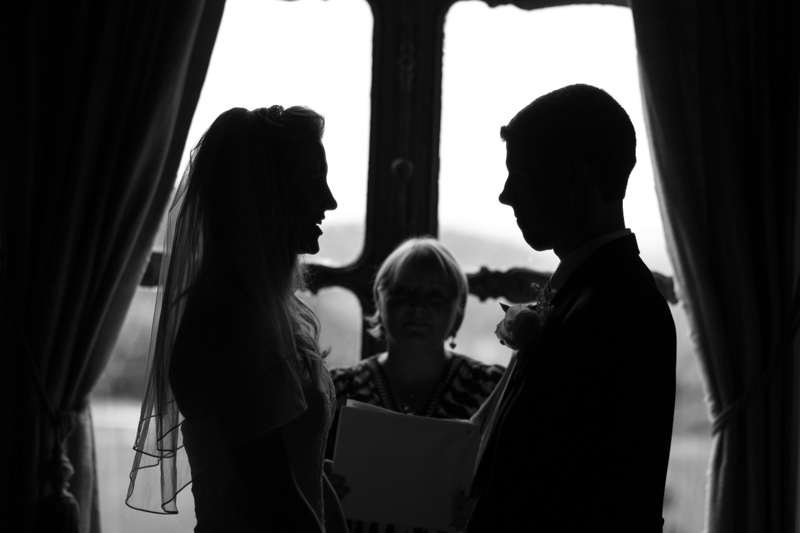 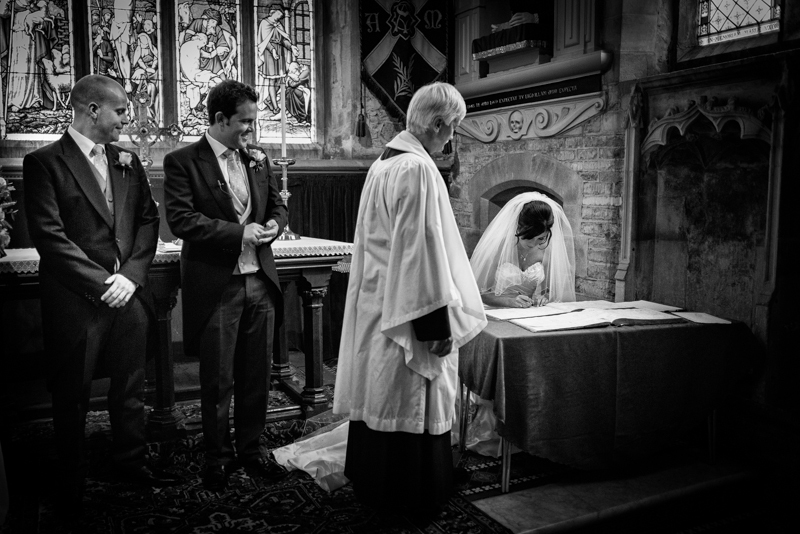 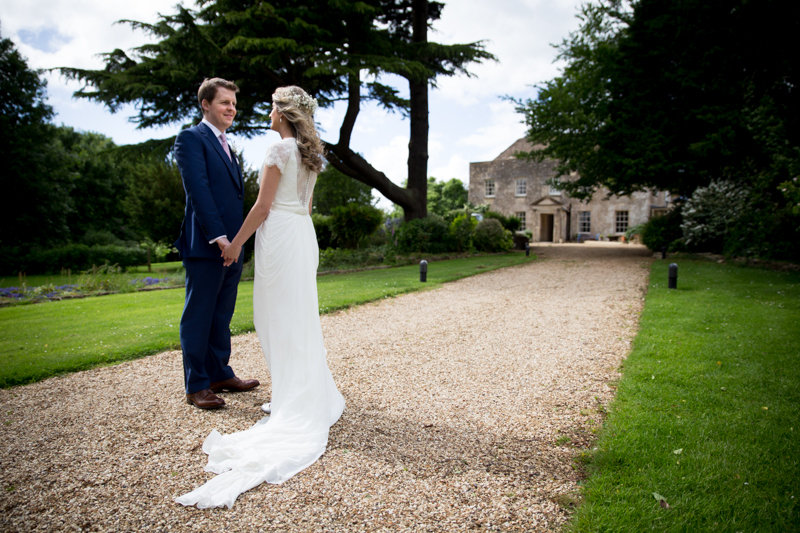 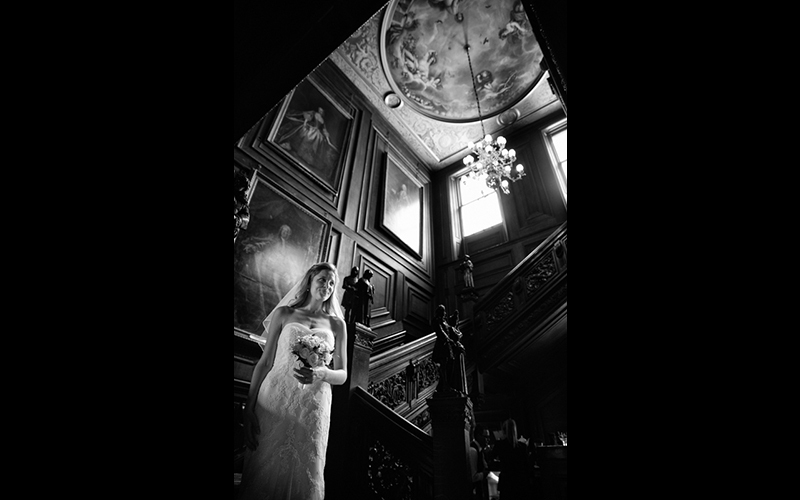 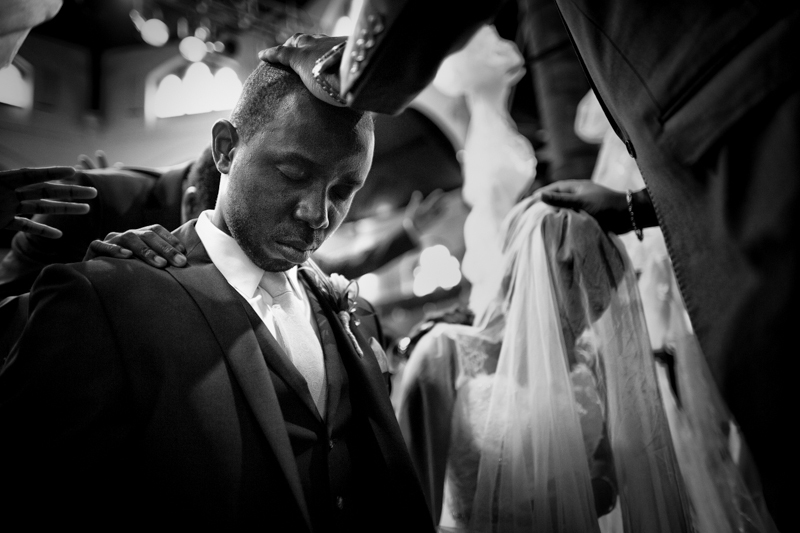 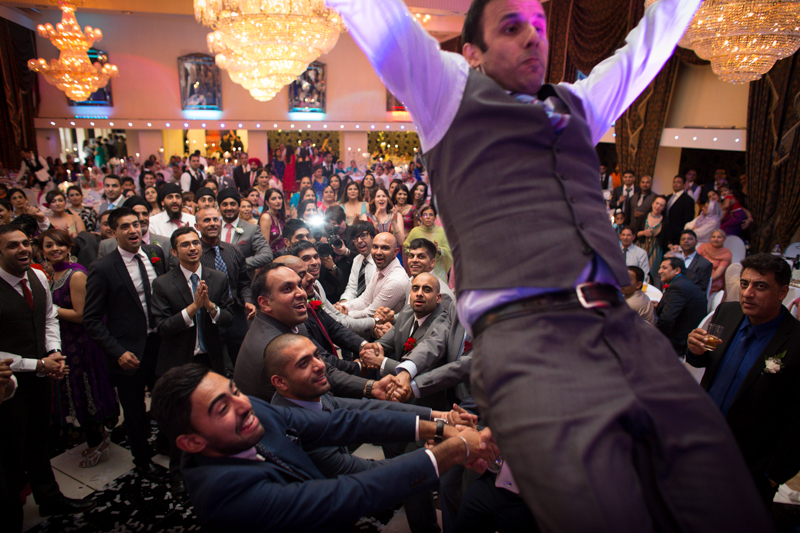 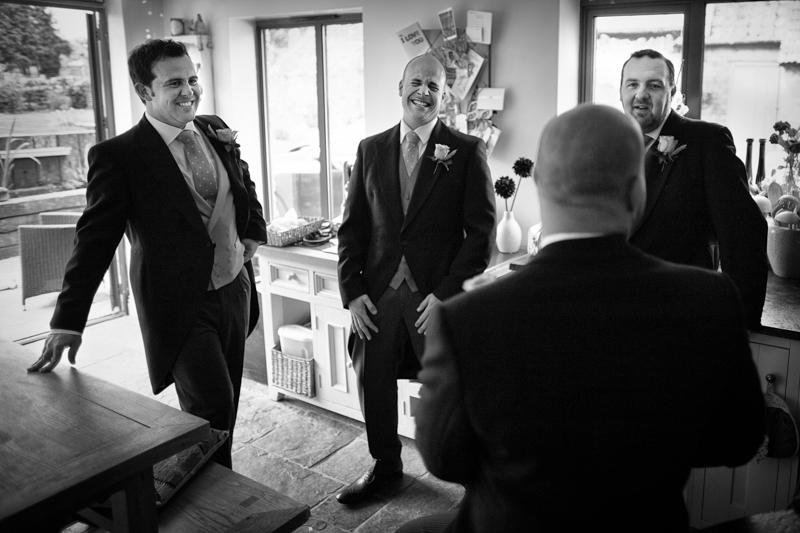 My portfolio showcases some of my favourite images from weddings I have covered. 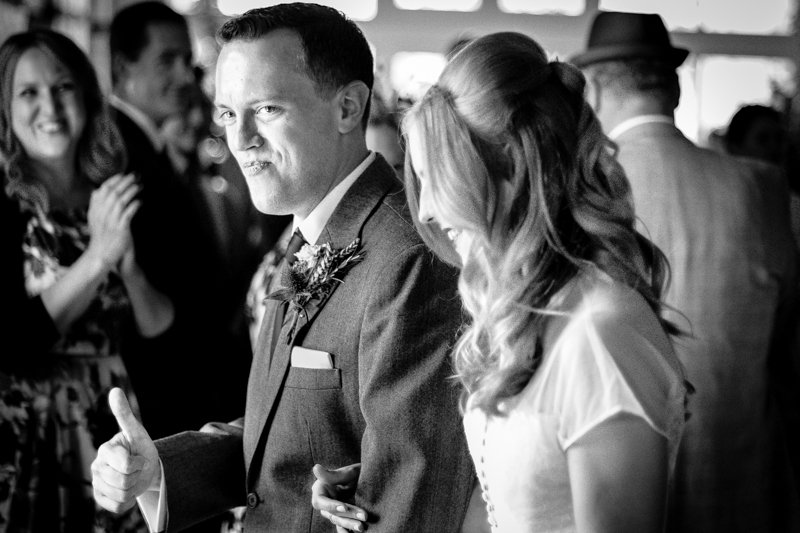 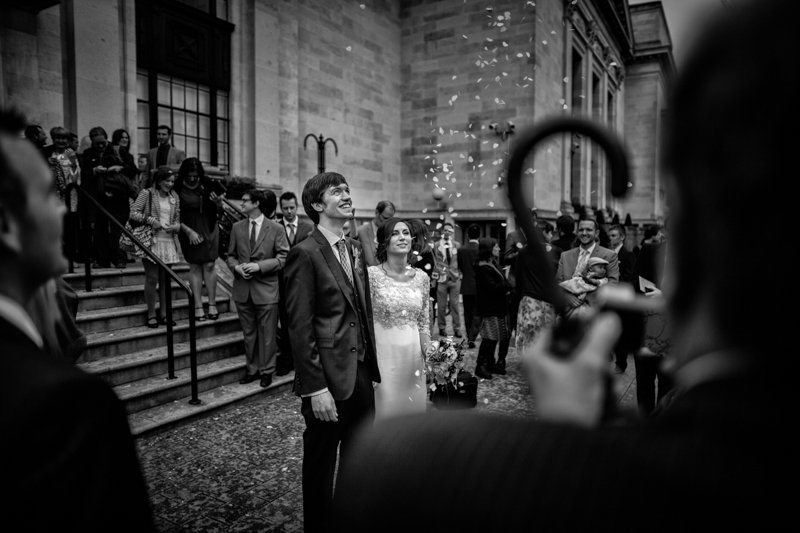 Hopefully it will give you an idea of my kind of style, and what I look to achieve when shooting a wedding. 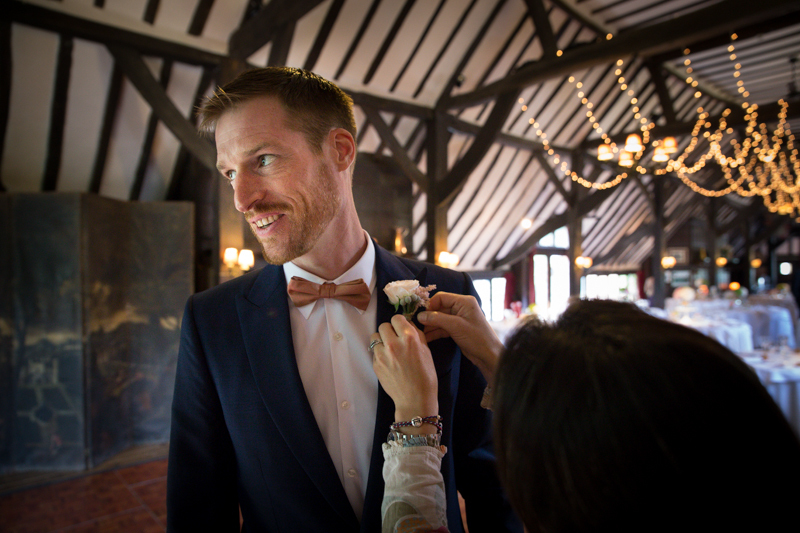 For me, it’s not just about being there for the big events of your day, but also being able to stay focused enough to be constantly aware and on the look out for the little nuances and small details of the day. 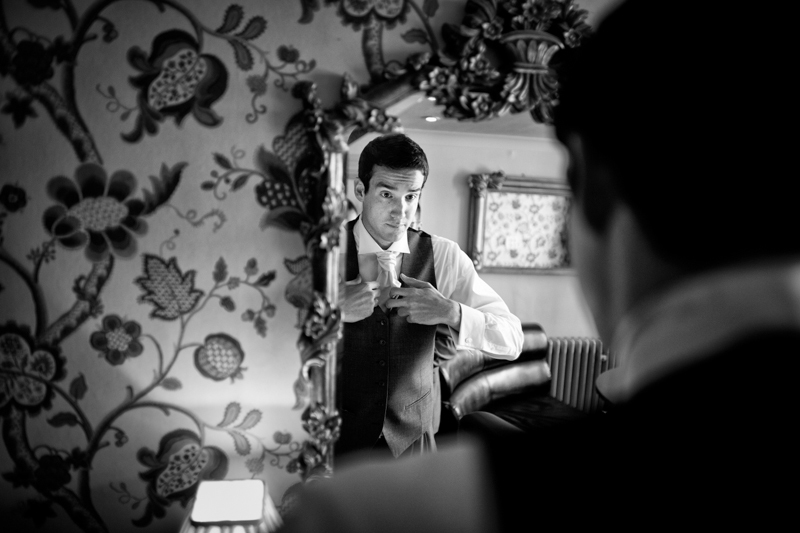 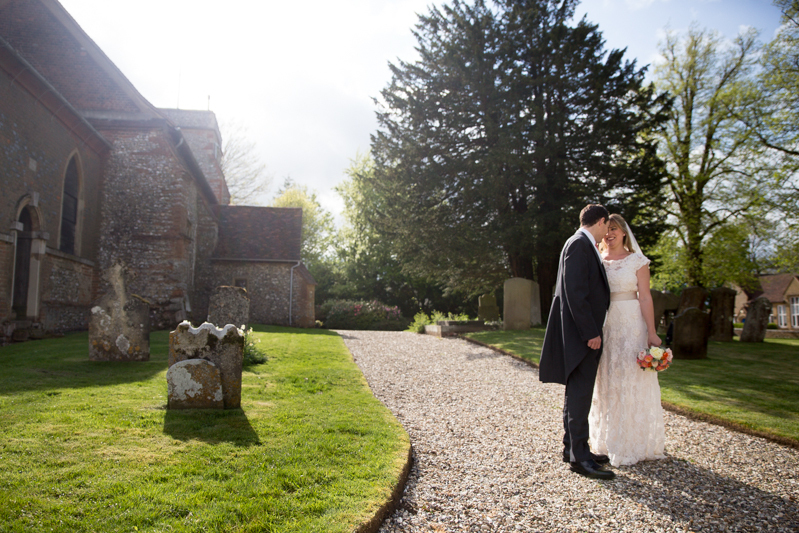 You can also take a look at some featured weddings over on my blog.